Theppraya Road Townhouses. 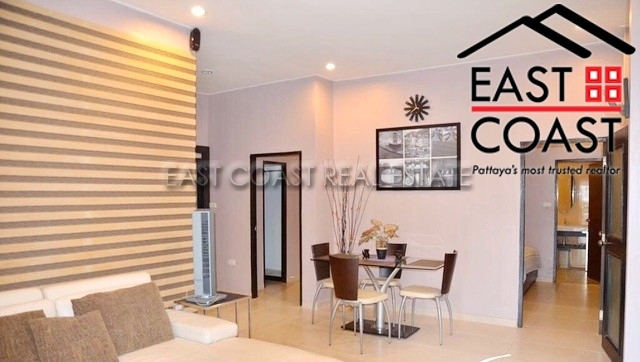 This home offers a very convenient location, with either Pattaya City, or Jomtien beach just a few minutes away. 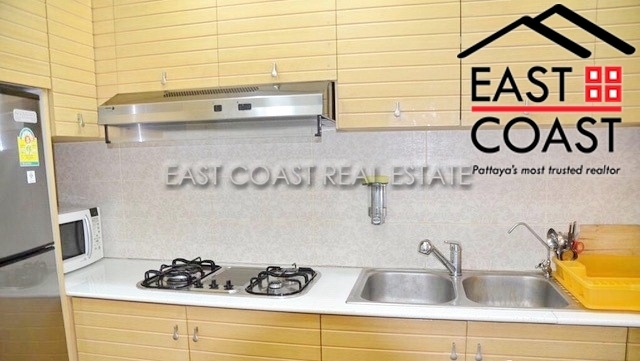 Also international restaurants, grocery stores, shopping complexes and fine beaches are right on your doorstep. 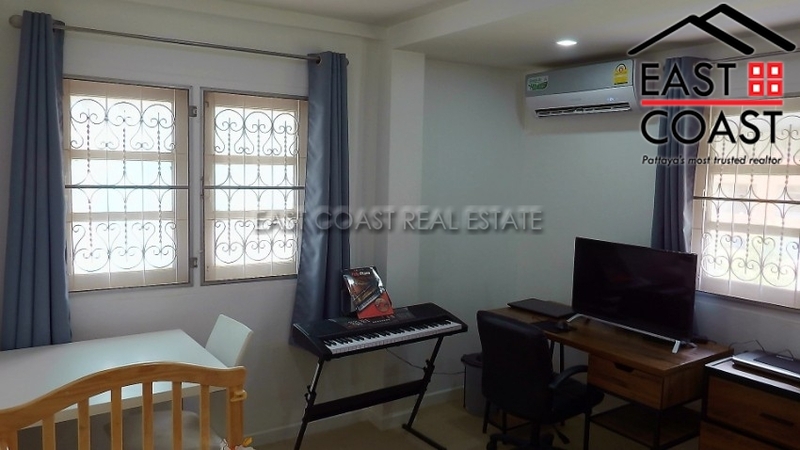 This is actually two townhouses that has received some modernisation and it is already been merged into one, with new floors, bathrooms, a fitted Euro kitchens, new air conditioners, and furniture. 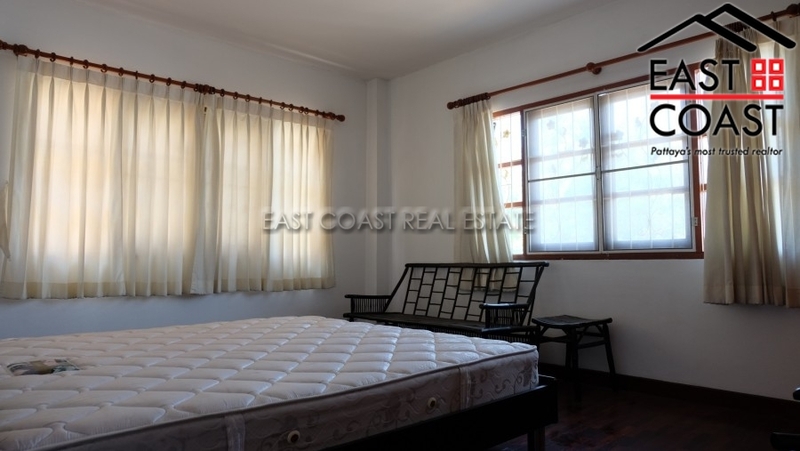 It consists of 4 apartments with 3 units that has 2 bedrooms and another 1 unit which is a 1 bedroom. The house is spaced out on 4 levels, so each room is large and spacious, with balconies provided for the upper 3 floors. The whole property has a remaining 25 year lease hold, with a further 30 years extension to follow. 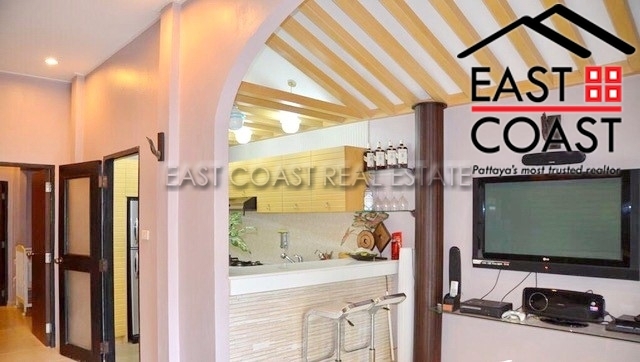 The owner will also consider renting out the apartments for a minimum 6 month period at 20,000 Baht - 25,000 Baht per month. Sukhumvit Road House. 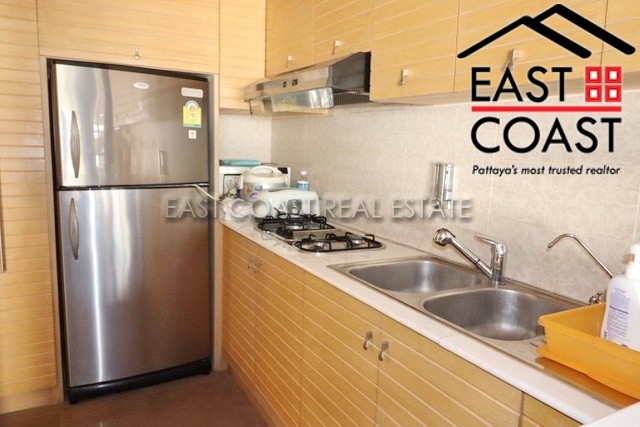 This property is centrally located just off from the Sukhumvit Road, between Central and South Pattaya roads. 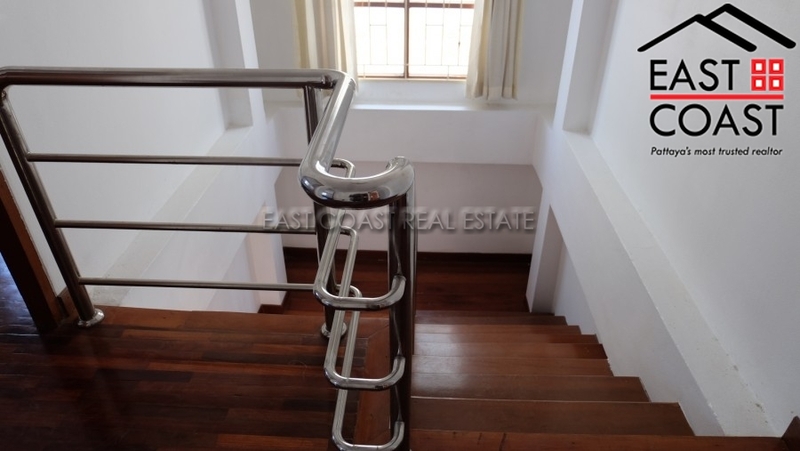 This private 4 storey house sits along a quite street just outside the main hustle and bustle of the city. 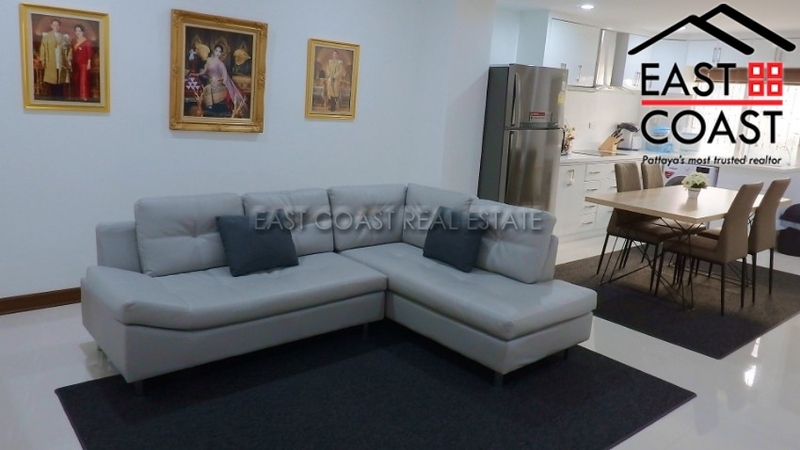 However almost everything is directly on hand from local businesses, markets, Supermarkets, Thai, Foreign, and fastfood restaurants, access into the city, plus all of the surrounding beaches. It is also an attractive location for employees throughout the Eastern seaboard, and Rayong industrial estates as the 2 further highways and motorways can be joined easily. 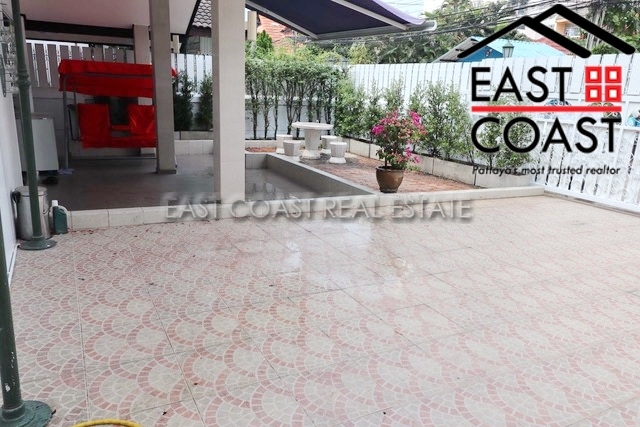 The owner of this 3 bedroom house is selling it only as the property is far too large for just herself, so is looking to sell to a family who can use and enjoy the space more than her. A unique house that should be seen to be appreciated. 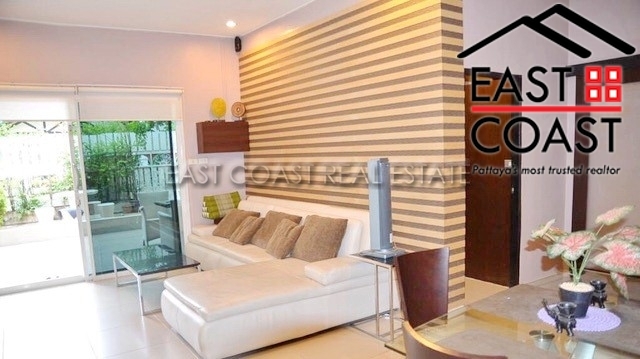 Sold fully furnished, the title deed is held in the owners Thai name, and all fees for transfer will be split 50/50. 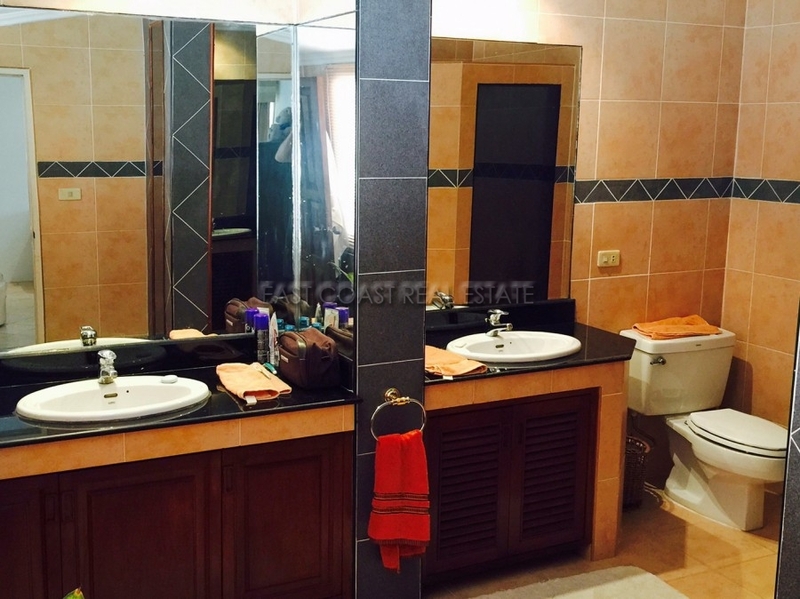 This is a 3 bedroom pool villa and located in good gated community. Located on 84 sq.wah of land plot. 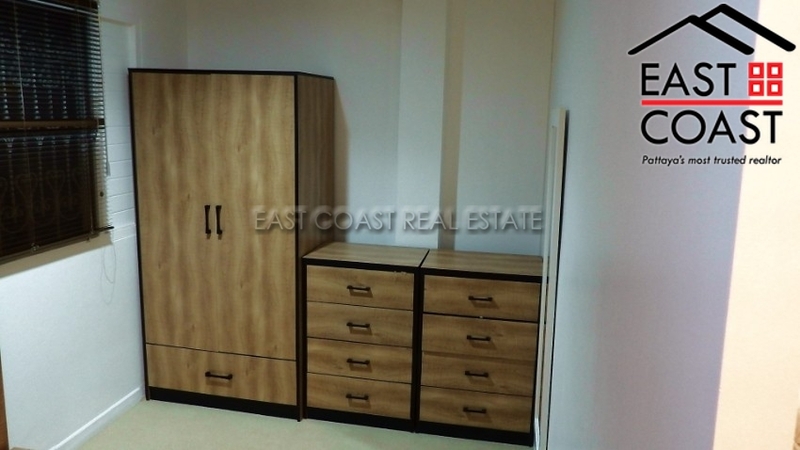 It comes fully furnished and ready to move in. 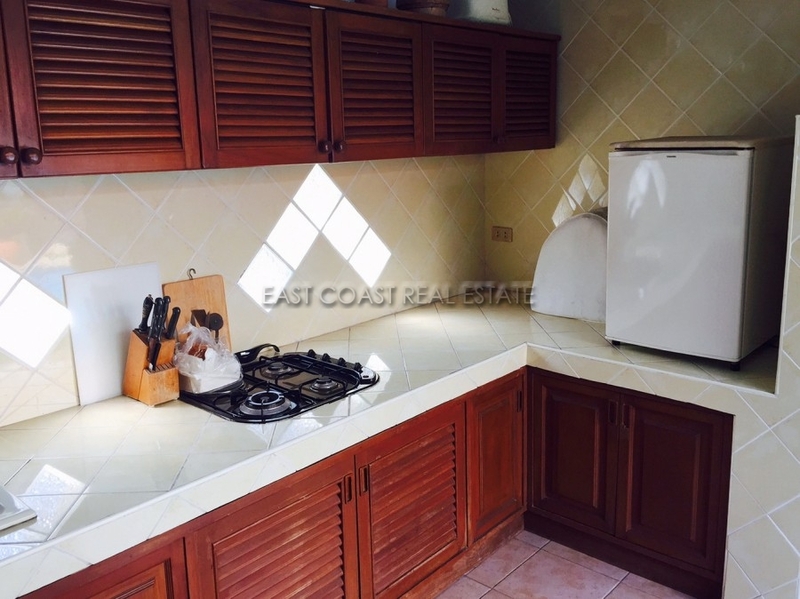 Quality built-in European standard kitchen. Massive open plan living and dining areas. Second living area is upstairs. 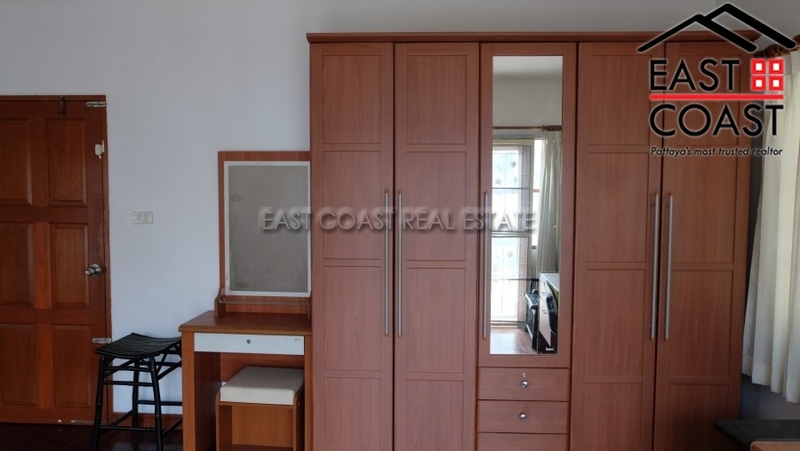 Good sized bedrooms and closets. 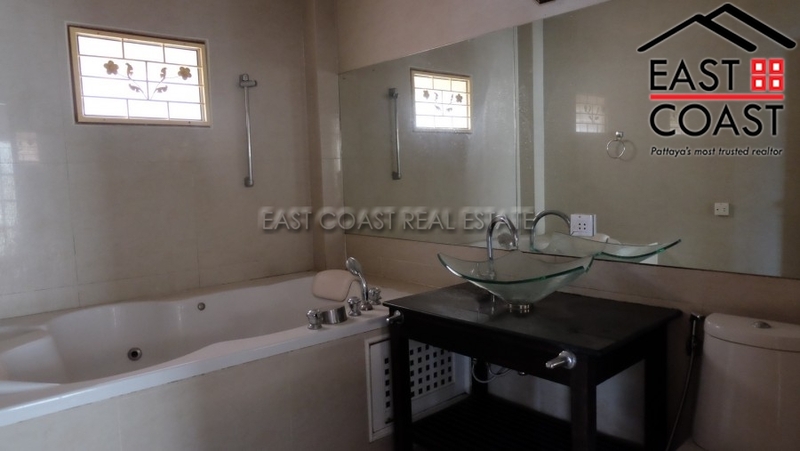 Fitted bathrooms with hot water showers and bathtub. Outdoor living terrace by the pool. Private swimming pool and gardens. Covered parking space. Baan Natcha. A very convenient City Centre with 24hr secure village development. 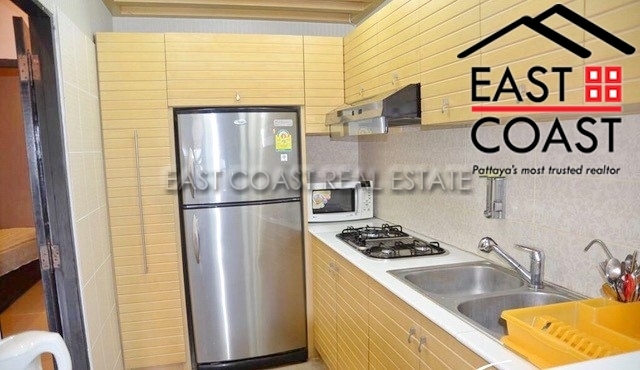 This village is located just off Pattaya 3rd road, so everything in the city is within easy reach. The land title deed is held in a Thai name and all transfer fees will be split equally 50/50 between the seller and the buyer. Thappraya Soi 1 House. 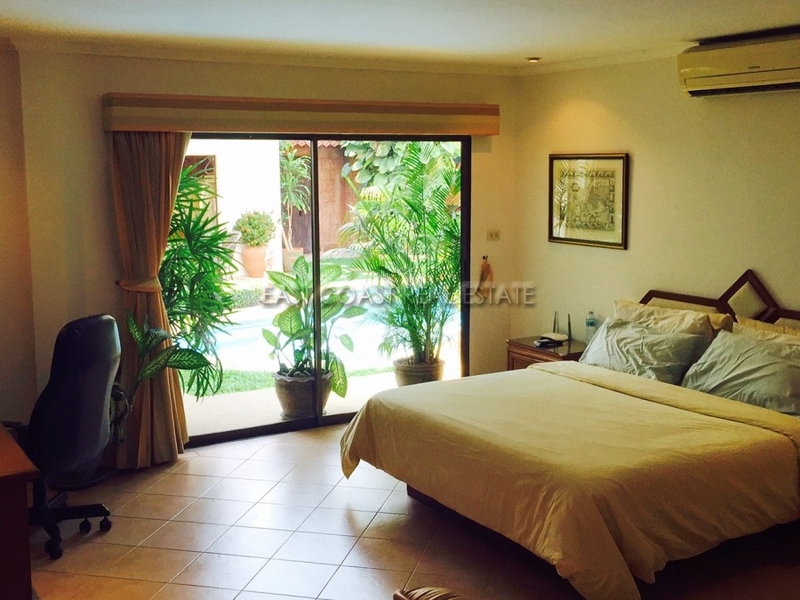 This lovely private pool villa is hidden away in a quiet residential cul-de-sac, yet close to everything! Behind its walls, sited on 350m², this 3 bedroom, 3 en-suites villa with courtyard really is an oasis of calm. 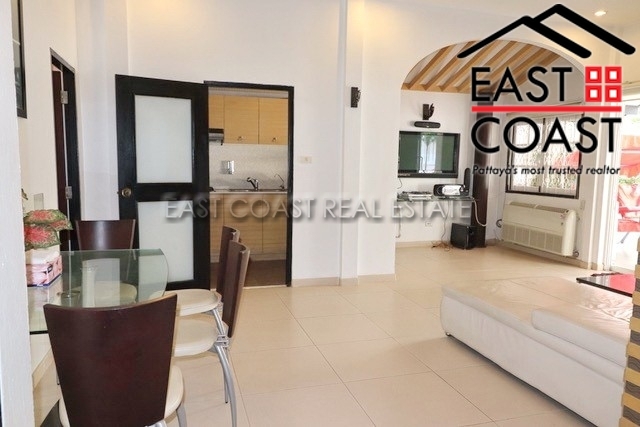 Fully furnished including European kitchen, all the bedrooms have sliding door access to the pool area, as does the living area, which also has high ceilings. It even has a baby grand piano! The outside living here is a massive draw. Beautiful lighting, speakers and furniture make a beautiful setting for entertaining each evening, or just chilling by the pool. 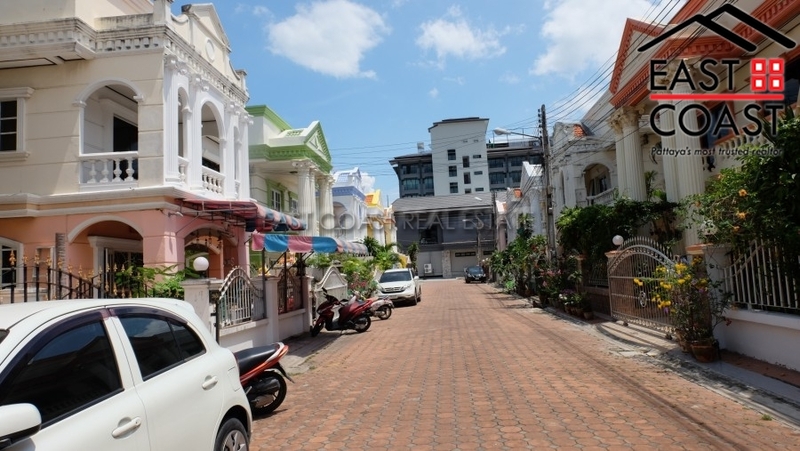 Soi 1 is well placed for access to all attractions. Less than 5 minutes and you can be at Bali Hai pier or Walking Street. Equally Jomtien and its beaches is also a 5minute trip over Pratumnak Hill. There are western supermarkets close at hand, and Thrappraya Road has the usual local amenities on hand. 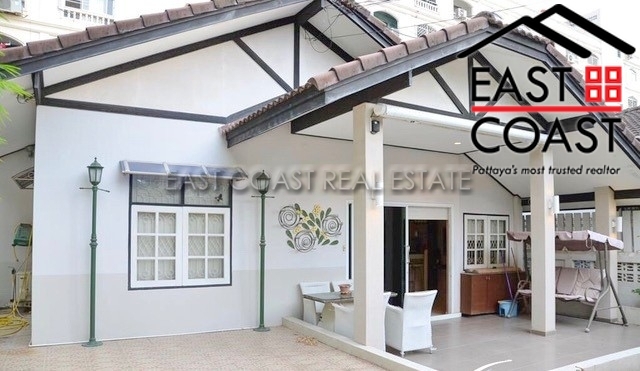 Available for sale at 10.5m Baht in COMPANY name or for rent at 68,000 Baht on a long term basis which includes pool & garden maintenance, Cable TV and DSL wireless internet available at additional charge. 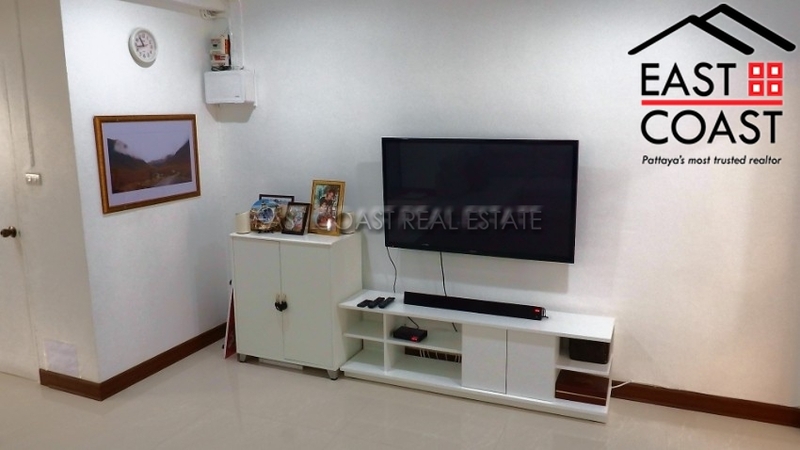 This newly renovate 5 bedroom home is available for long term rental, located on Tanyawan Place City Home, a secure village, close to many Thai markets, convenience stores, small businesses and restaurants. The village features 24 hour security and has a large communal pool. 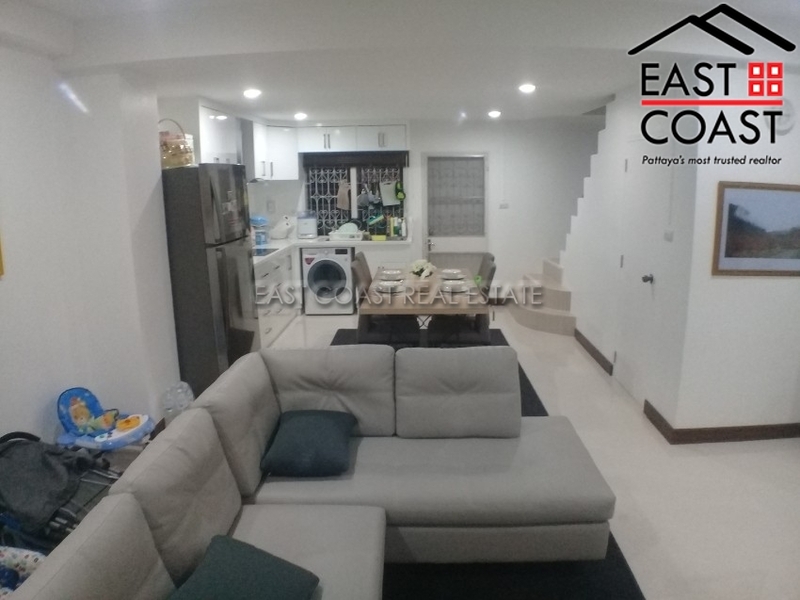 The house has a European kitchen, and has 6 air con units, Inside you enter through the large living room with space, very good and clean. 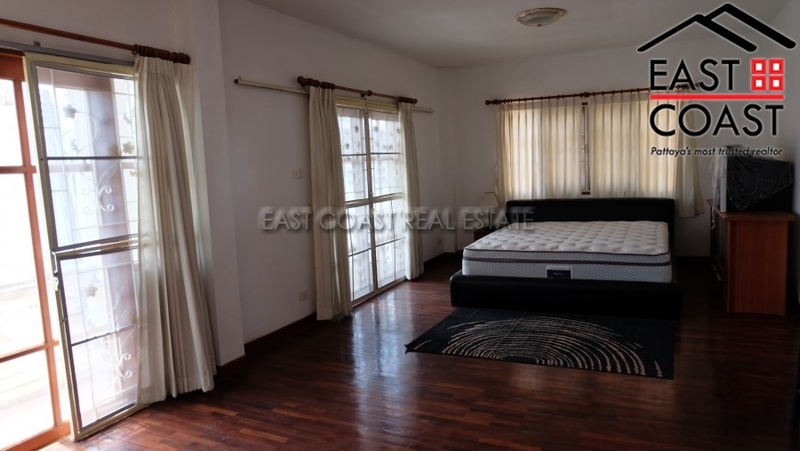 This property is owned in Company Name, with all taxes and transfer fees agreed to be split 50/50 between buyer and seller. 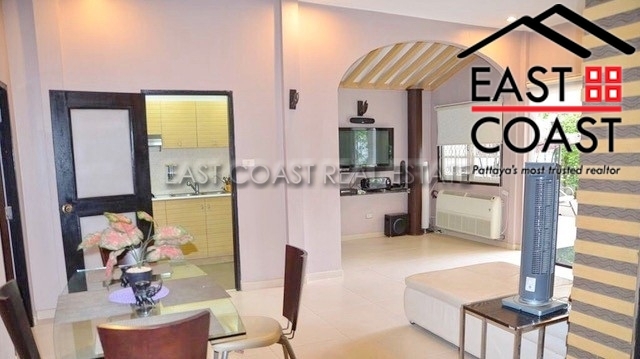 A wonderfully located 3 bedroom house right in the centre of Pattaya City with easy access to all Pattaya has to offer as well as fast direct access to the Sukhumvit Road linking international business hubs including Amata City, Bangkok, Rayong and Sri Racha. 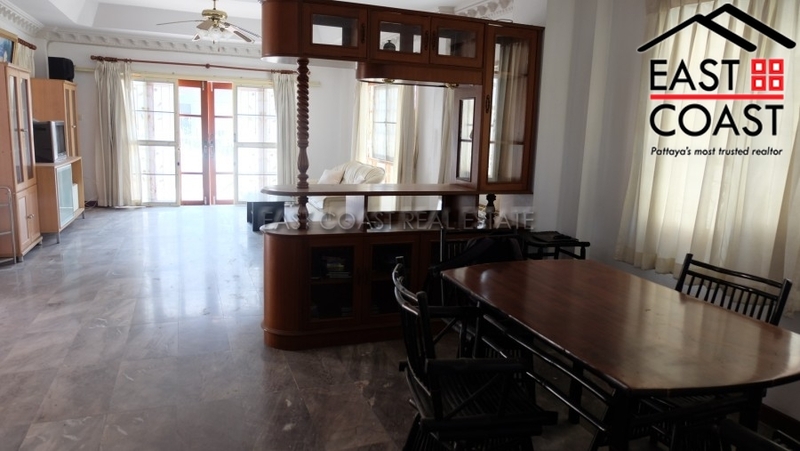 Accommodation spread over two floors with a high level of fixtures and fittings. 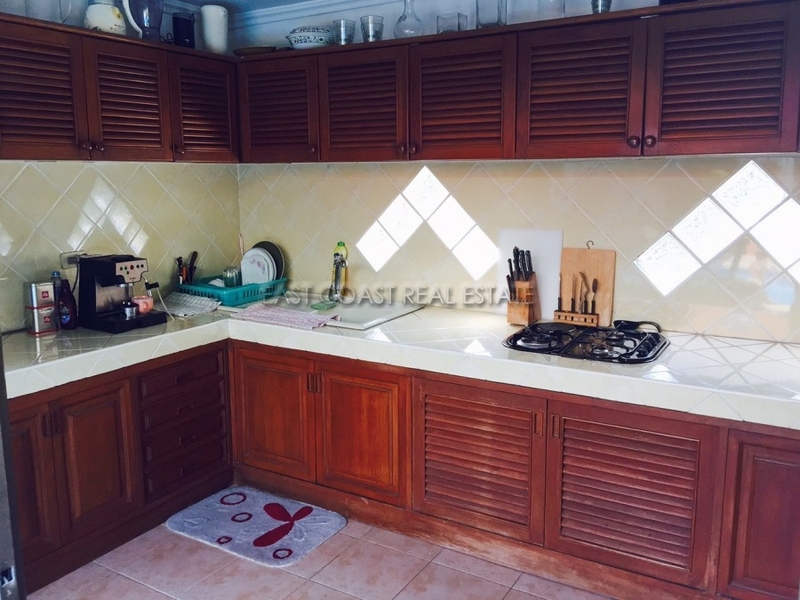 3 bedrooms, 4 bathrooms, living area and European kitchen with multi-ring cooking hob. Externally there are gardens with seating chill out areas. 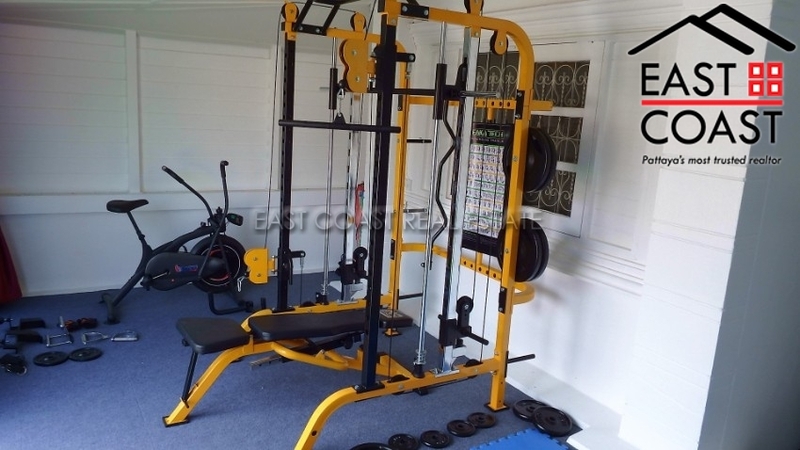 Offered for sale in Thai Name Ownership with transfer fees and taxes split 50/50. 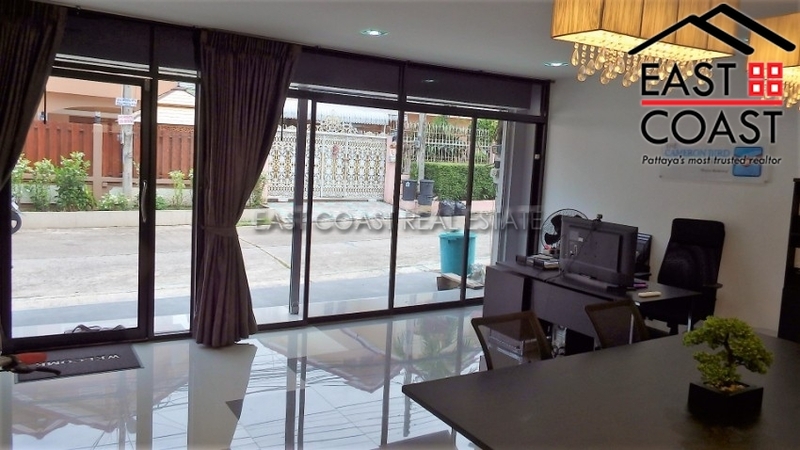 This 2 storey house is located in a quiet development in a central location between Pattaya and Jomtien. 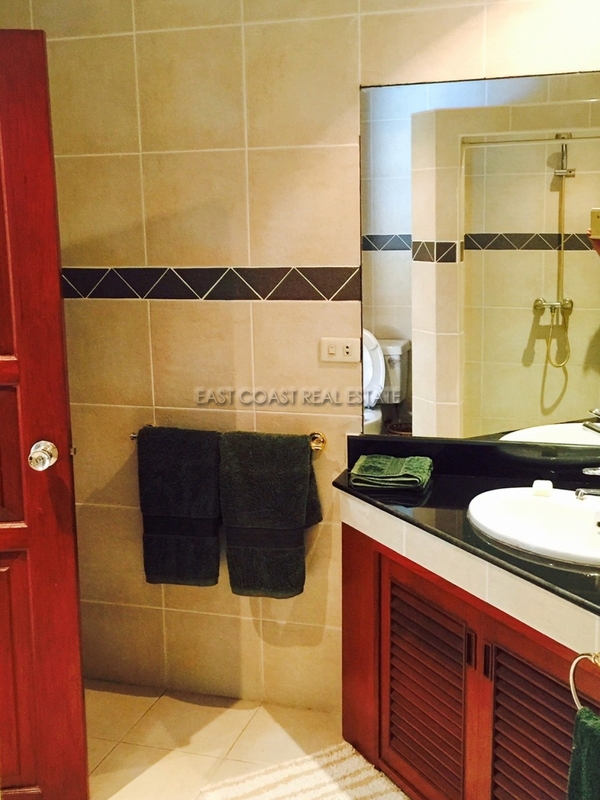 Providing easy access to all the attractions of Pattaya and the relaxed ambience of Jomtien. The house has a beautiful courtyard with a number of trees and plants. This provides lots of space for entertaining and gives the area alot more privacy. 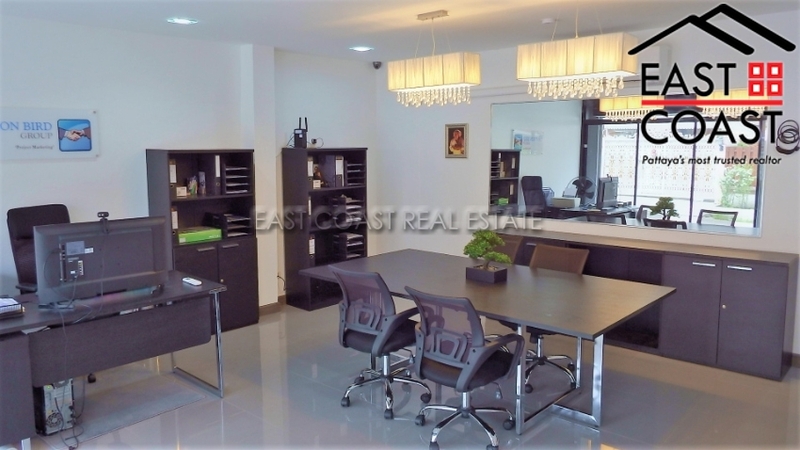 There are 2 bedrooms upstairs and a third room on the ground floor which is currently being used as an office. 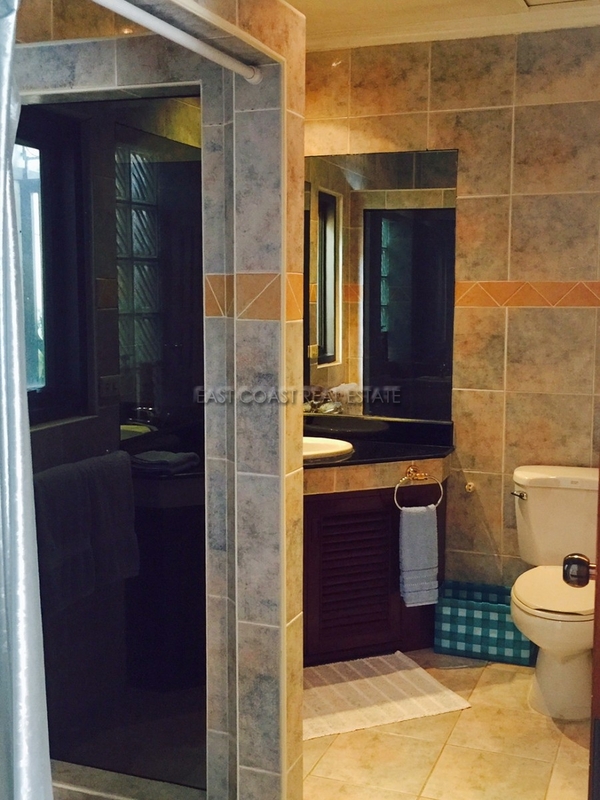 The property has 3 bathrooms, fully fitted European kitchen and has air conditioning throughout. 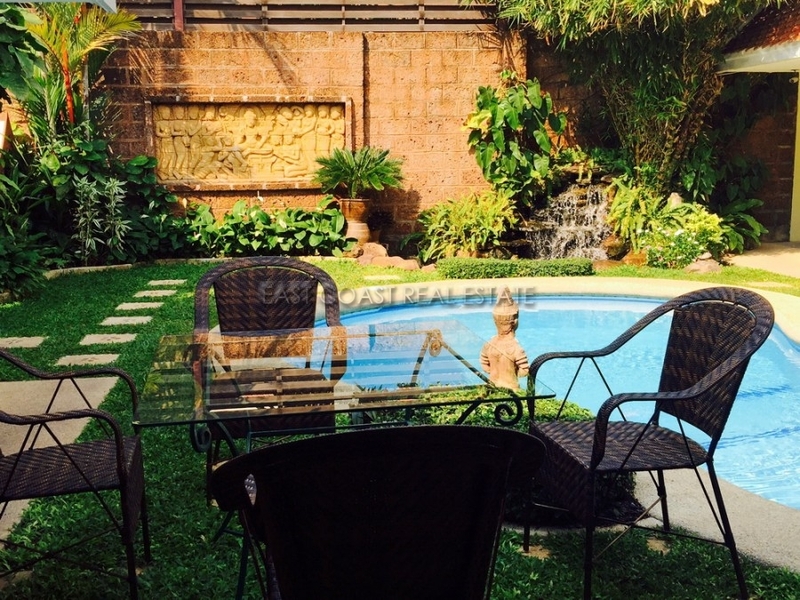 There are 2 large salas in the courtyard outside which are perfect for entertaining. 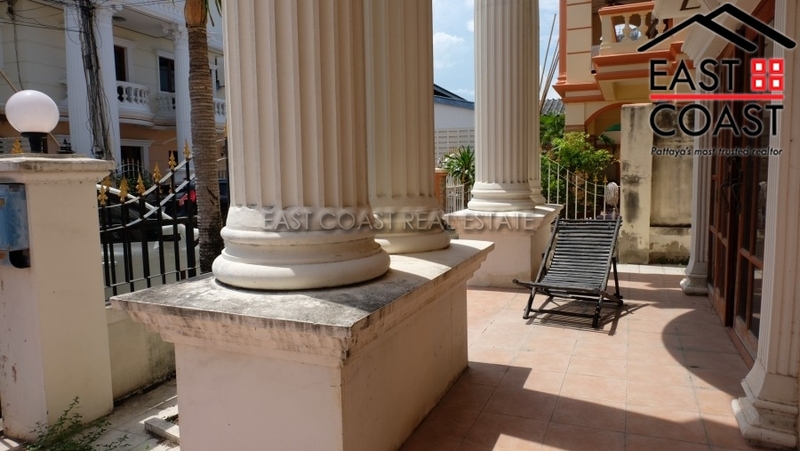 There is also a large sala on the 2nd floor balcony. 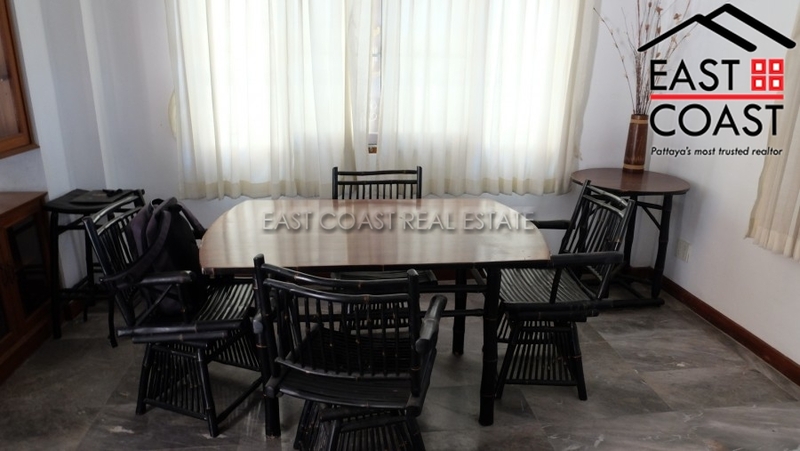 The property can be sold fully furnished and has high quality hard wood furniture throughout. This can be included for an additional 1 million baht fee. 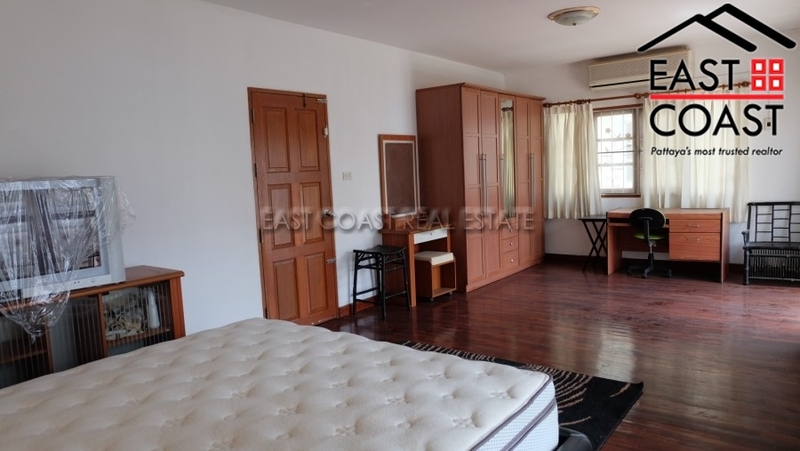 The Property is held in Thai name with tax and transfer fees to be split 50/50. Central Park 2. 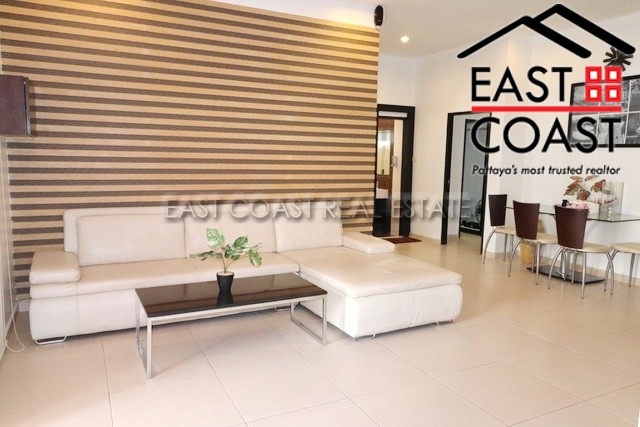 Located along Sukhumvit Road, between South and Central Pattaya road you will find access into this secure housing estate. 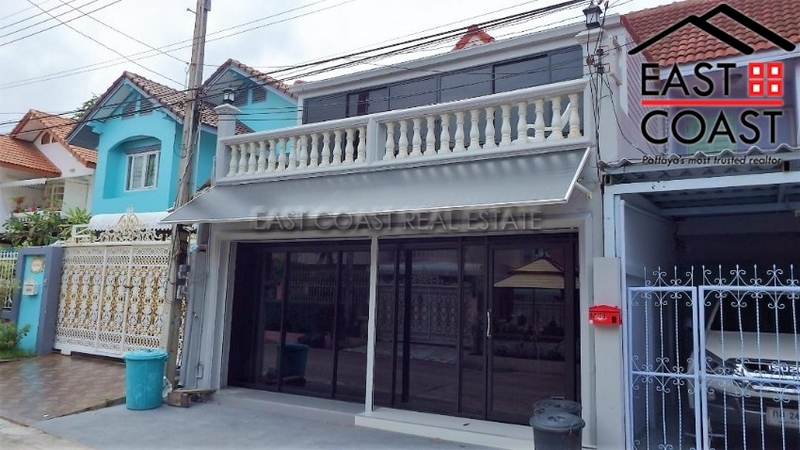 This would also be a great location for anyone working in Laem Chabang, Chonburi, or Rayong for example, as from here every highway route is accessible without hassle. 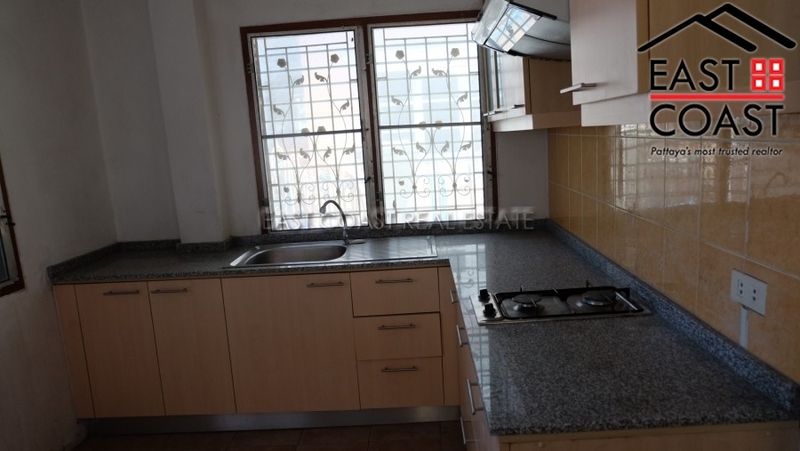 It is also very convenient as a city centre property with easy access to all areas. The 2 storey house has a spacious front courtyard for parking, plus a small garden area with BBQ. 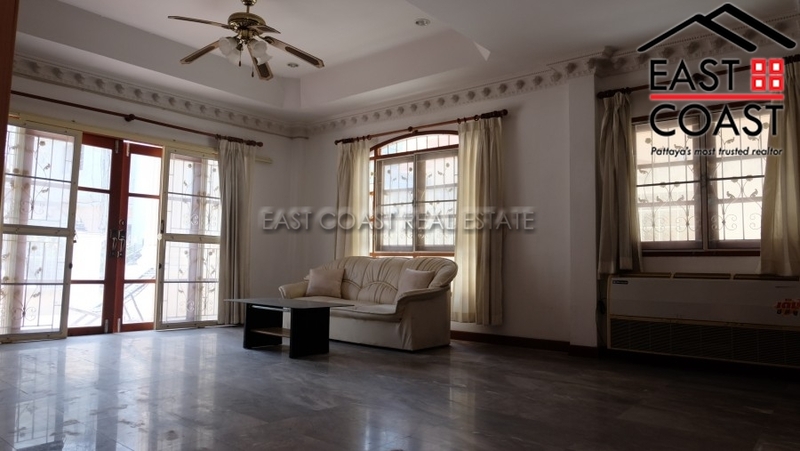 Inside on the ground floor is a large open plan living room, with a separate kitchen, and a guest bedroom, or office. 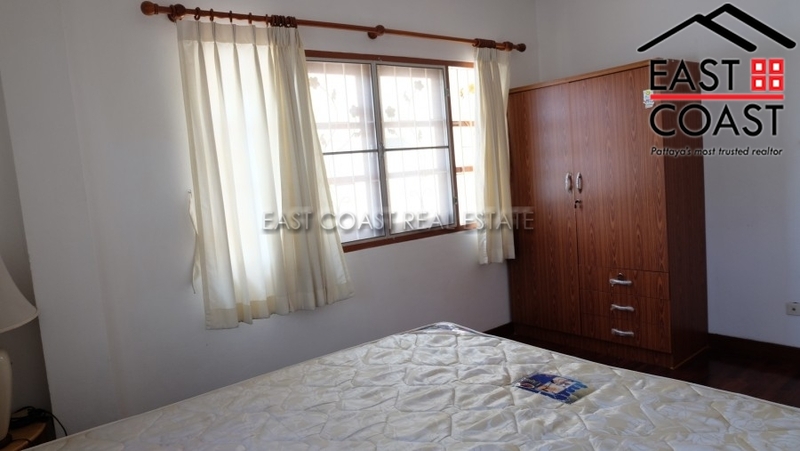 The upper floor has 2 bedrooms, and 2 bathrooms, with the master bedroom enjoying a private en-suite bathroom. Also on the first floor, is an outside terrace area, which could be a nice place to entertain. 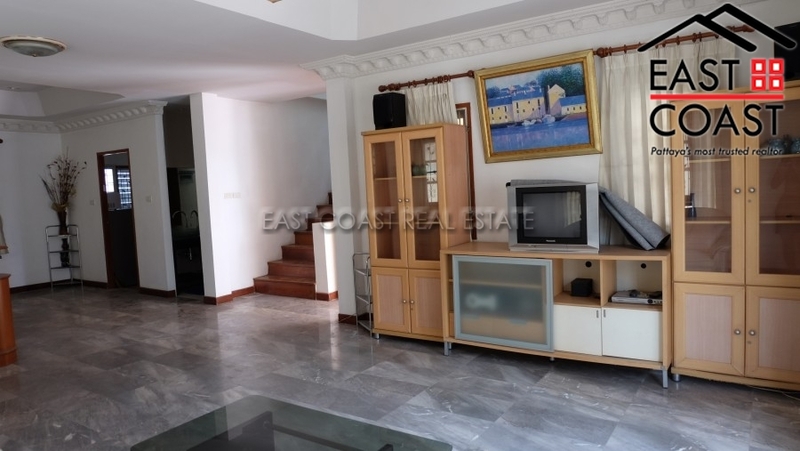 The house is sold fully furnished, and the title deed under a Thai company name. 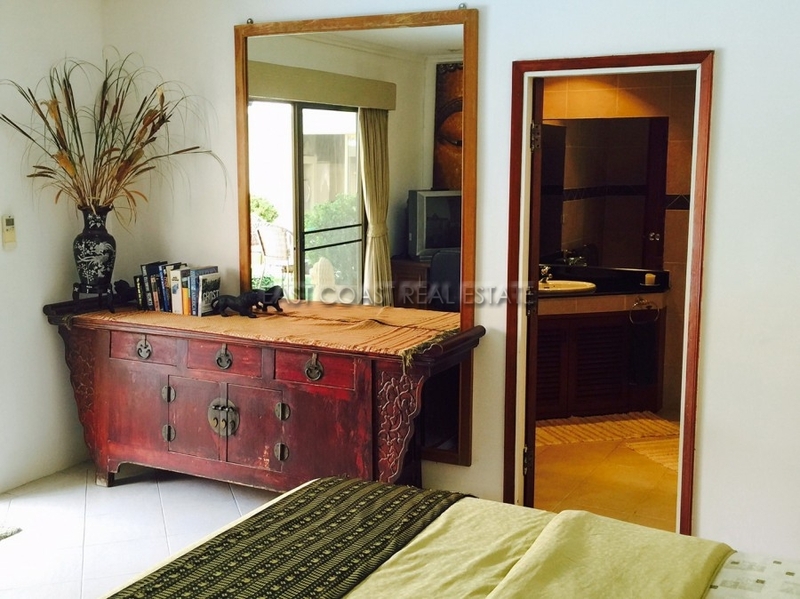 South Pattaya Townhouse. 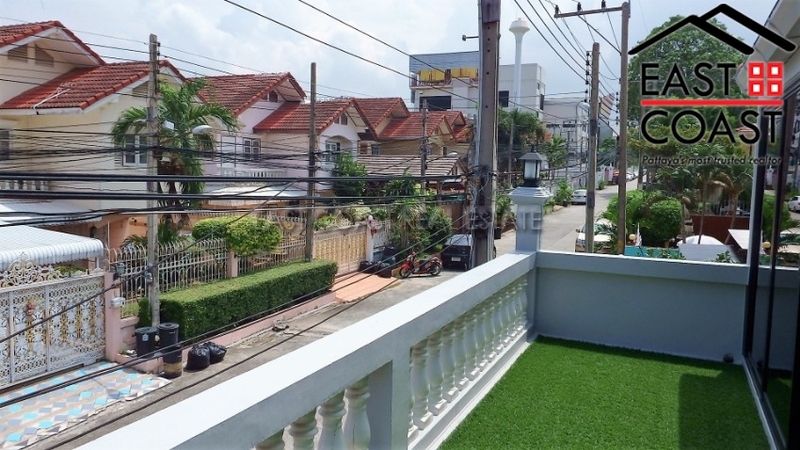 This great 2 storey semi-detached home is very centrally located in the heart of the city centre, just 20 metres from Soi Buakow, and only 100 metres to The Avenue Shopping Mall and Pattaya 2nd road. 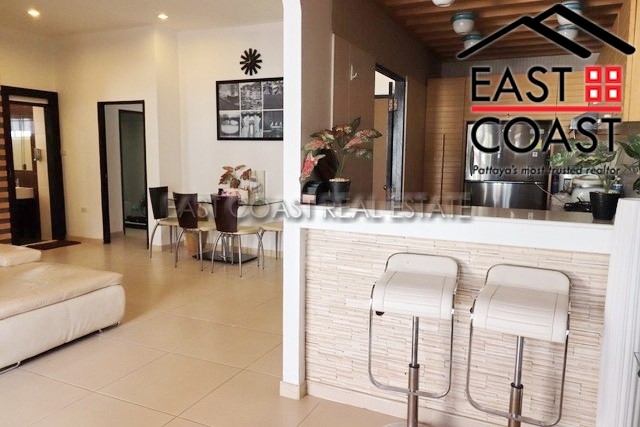 If you are looking for a nice 2 bedroom home within walking distance to everything that Pattaya City has to offer, then look no further than this amazing property. The ground floor of this property leads from the front patio area which gives plenty of space for off-road parking. 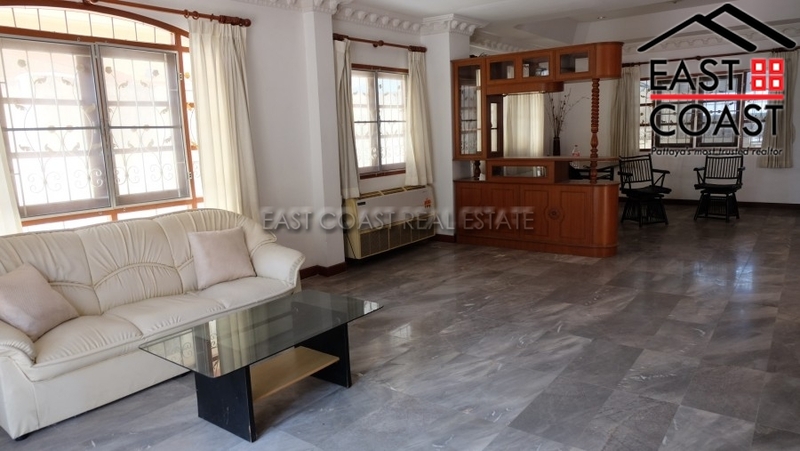 There is a large open plan living space which flows through to a separated European kitchen area and guest bathroom. 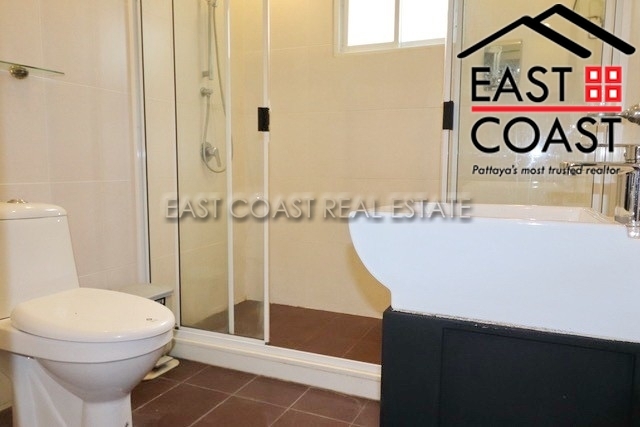 The upper floor has as further bathroom and the 2 bedrooms. The master bedroom even has its own terrace. You can continue up to the upper roof space, which the owner has covered to increase the total floor space of the property. There are built up kitchen work surfaces on 2 sides, and a reserve 5,000 Litre water tank. 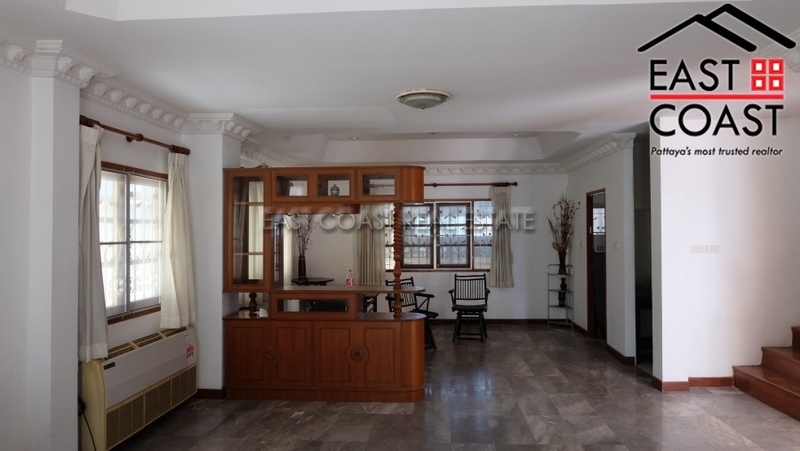 This upper floor area is completely secure and would make a great entertaining space. 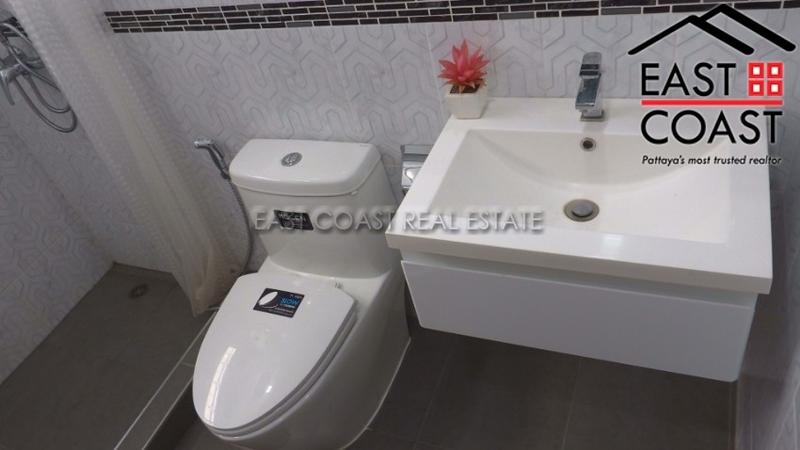 The property would be perfect for someone who is looking for a convenient home, or as an investment opportunity either for your own private business, or to be rented to someone else wishing to take advantage of the central location!! 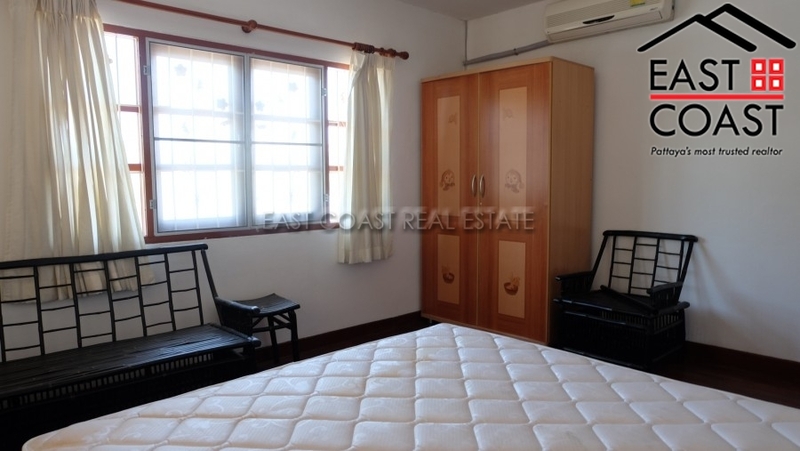 The house is sold partially furnished including 3 air conditioners. 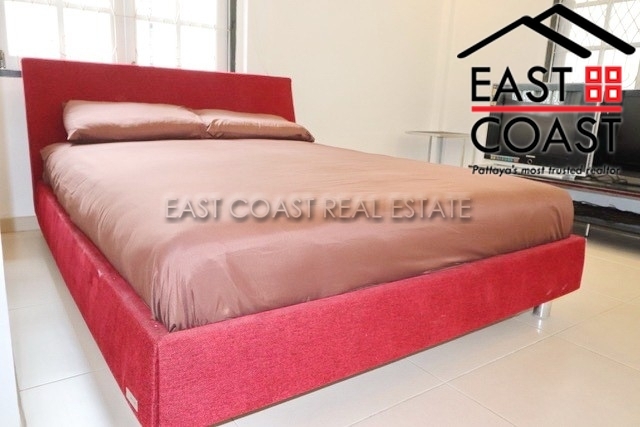 The title deed for the property is already held in Thai company ownership, which is sold with the property. 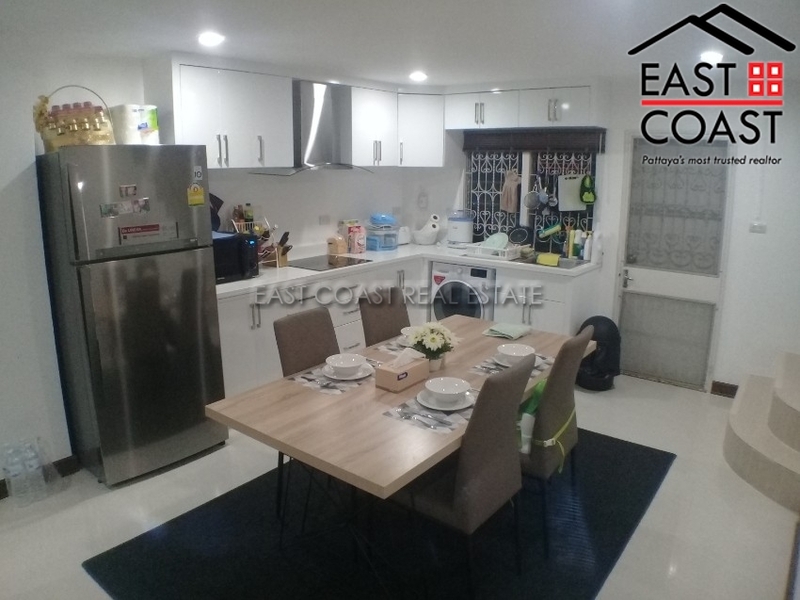 For those looking for a house in the heart of Central Pattaya, this 2 bedroom home is offered for rent at only 20,000 Baht per month. 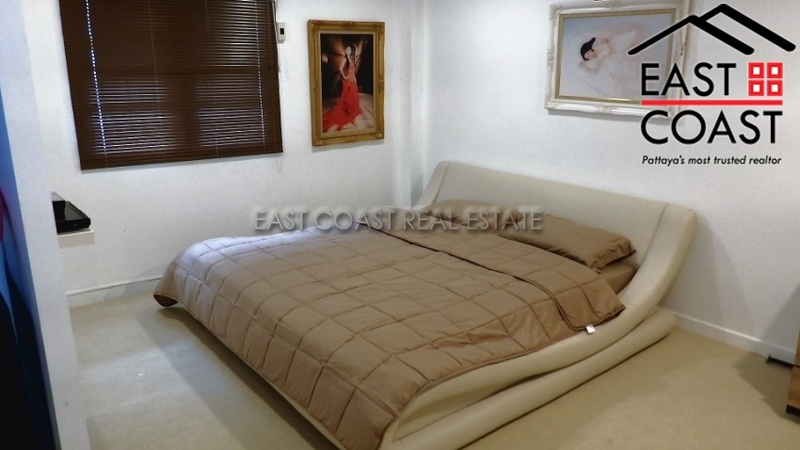 There are 2 bedrooms with plenty of storage space, and 2 bathrooms. There is full air-conditioning throughout the house. 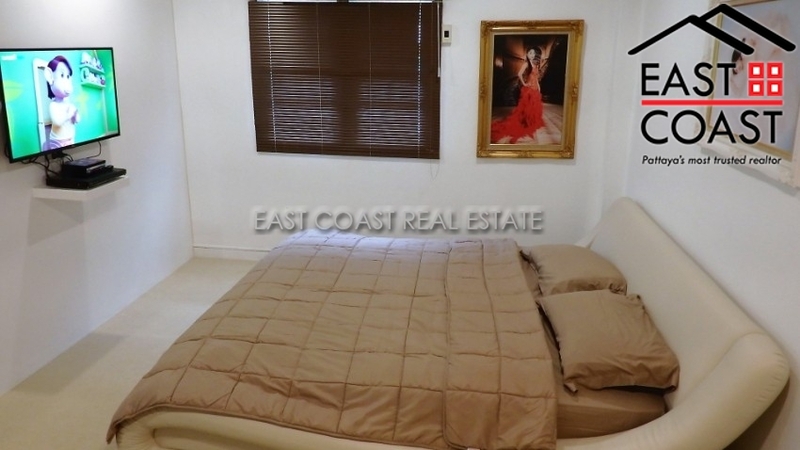 Located within walking distance of Big C Extra, many local Thai markets, restaurants and nightlife. 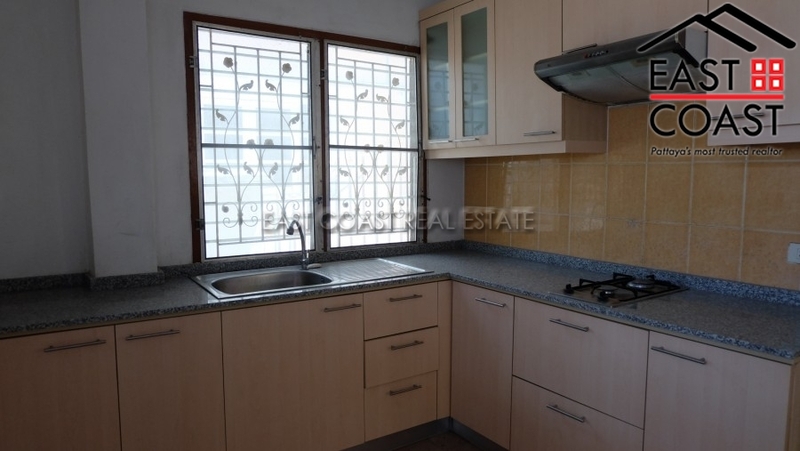 3 Bedroom or even 4 bedroom House for sale in the City Center. 2 Bedroom plus commercial premises or 2 Bedroom plus under cover parking garage FEATURES: * Rare very wide Street * Private Road makes for little traffic and noise * Great neighborhood * Direct access to Sukhumvit Road (Great Accessibility) * Commercial Office at Front including board room and furniture * Fully renovated living and kitchen area, built in Washing Machine * Large Fridge * Bathrooms up and downstairs * Turfed court yard space * All new water pipes through the house (and new water pump) * Water filter in-built in the kitchen * Microwave * Hot and Cold Water Cooler * 55" TV * New air conditioners in Office, Living and Bedrooms * SMART TV's in both bedrooms * WALK IN WARDROBE in Main * Fully renovated main bathroom * FITNESS CENTRE room * Turfed Balcony Area CALL US for more information & viewing now! Suksabai Villa. 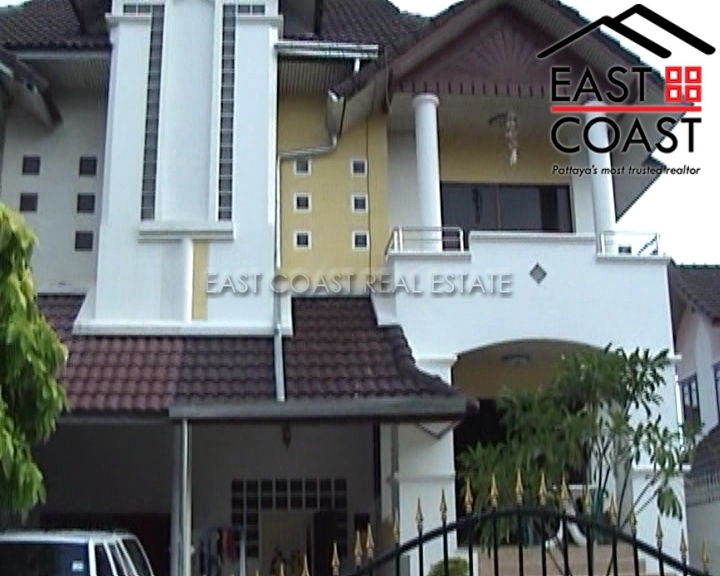 This 61 wah sq.m spacious Bali style house is now available for sale in great price! 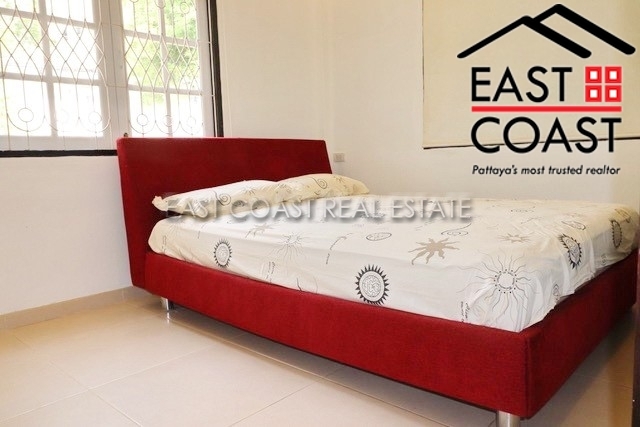 Fully furnished package, private parking inside the house, private pool, guest room, storage room, spacious living room and all things you need you can find right away in this house. 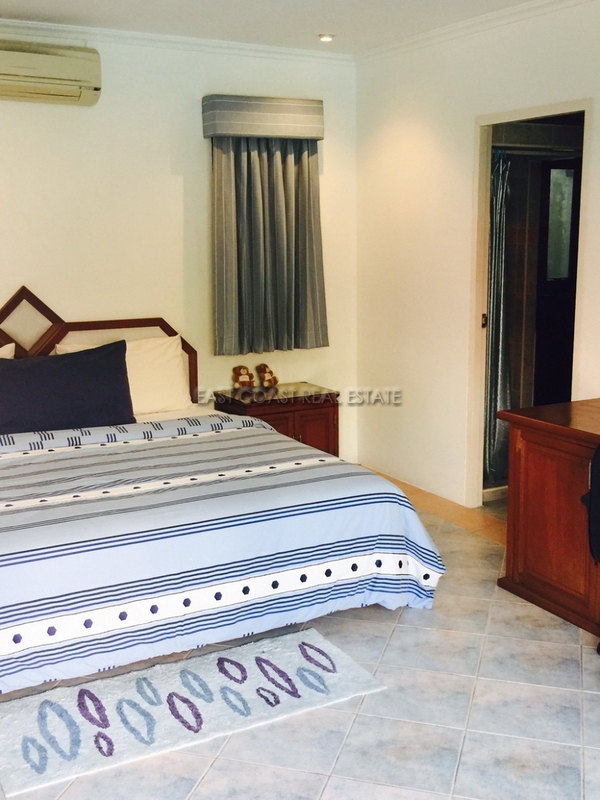 Suksabai Villa is just located in Thepprasit soi 8, approximately 100 metres away from the Regional land office, and many convenient stores and services can be reach within walking distance. 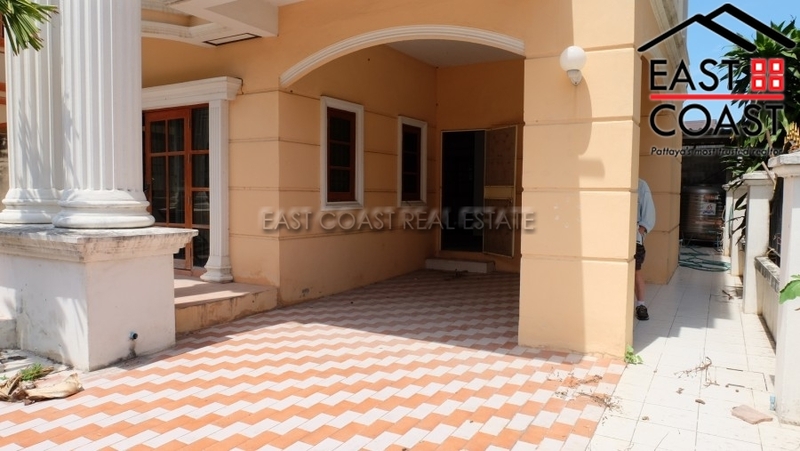 House is available for sale in Thai quota, Price are negotiable. 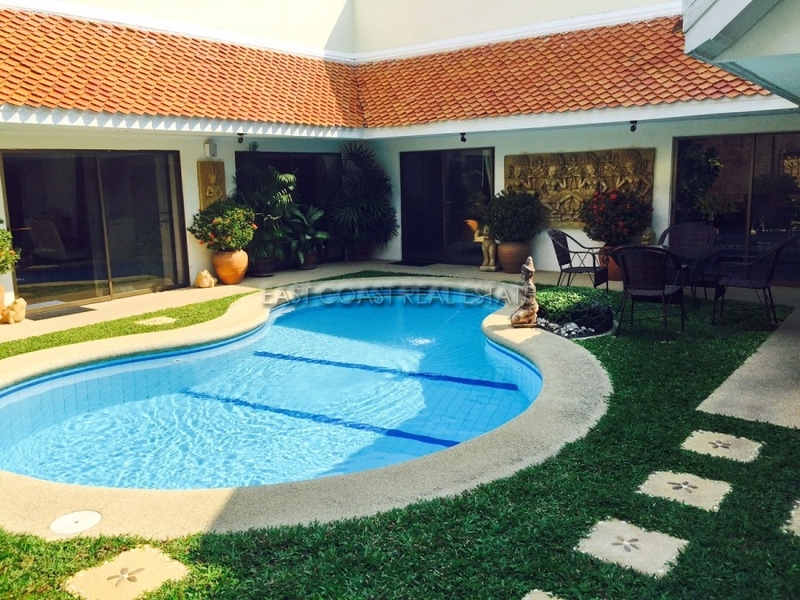 This private house is located in Soi Arunithai 4 in PATTAYA CITY on the East side of Sukhumvit Road, Pattaya 3rd Road and South Pattaya. 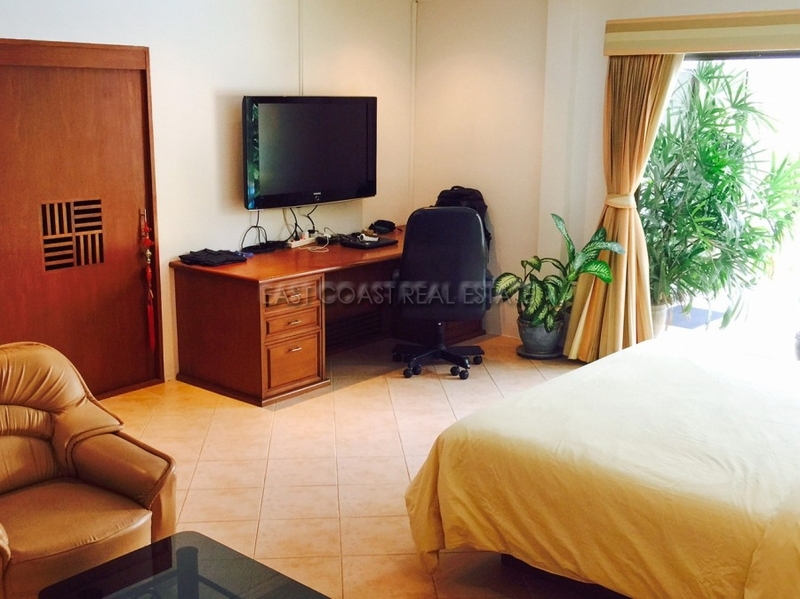 The house has easy access to 7-11, Big C, shops, restaurants, bars and local street markets. 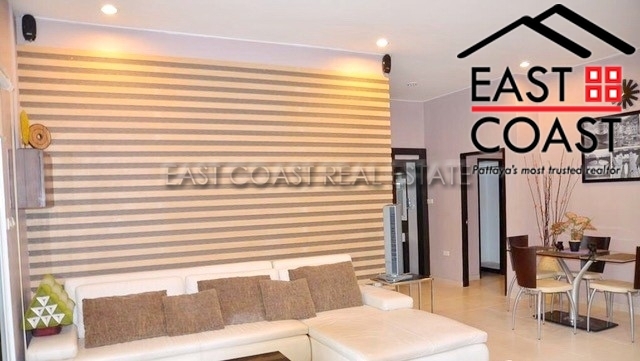 The house covers a land size of 60 SQW and a living size of 144 SQM coming equipped with FULL FURNITURE and benefiting from good quality tasteful modern fittings across the board. Boasting air conditioning throughout, large American fridge/freezer, WASHER MACHINE & SEPARATE DRYER, fitted European kitchen with gas hob cooking facilities. 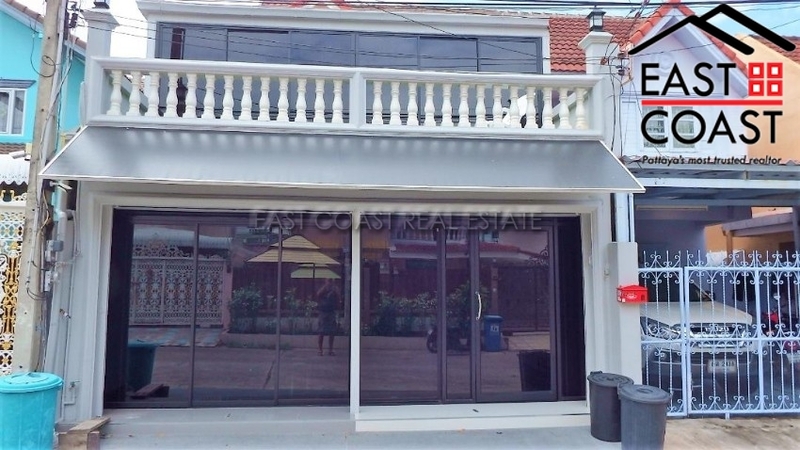 The property is offered for sale with Thai Ownership. Transfer fees and Taxes are split 50/50. 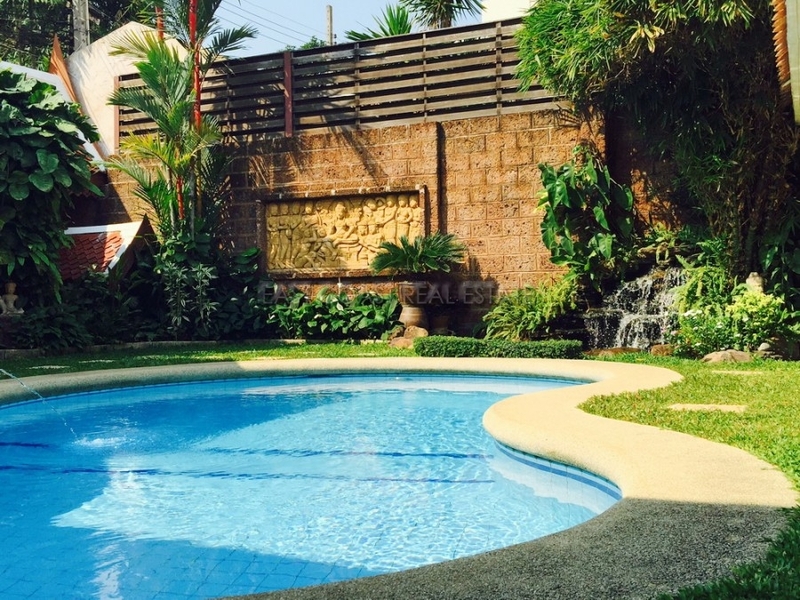 3 Bedroom Pool Villa for SALE in Pattaya City. 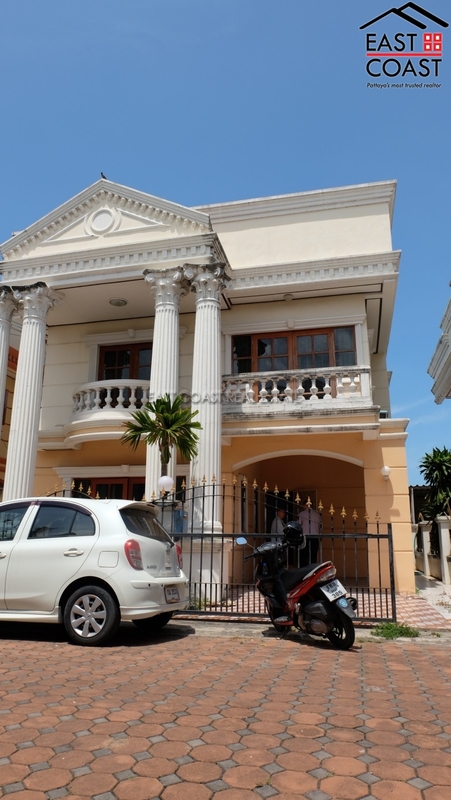 This house is located in Soi Land Office in South Pattaya area. 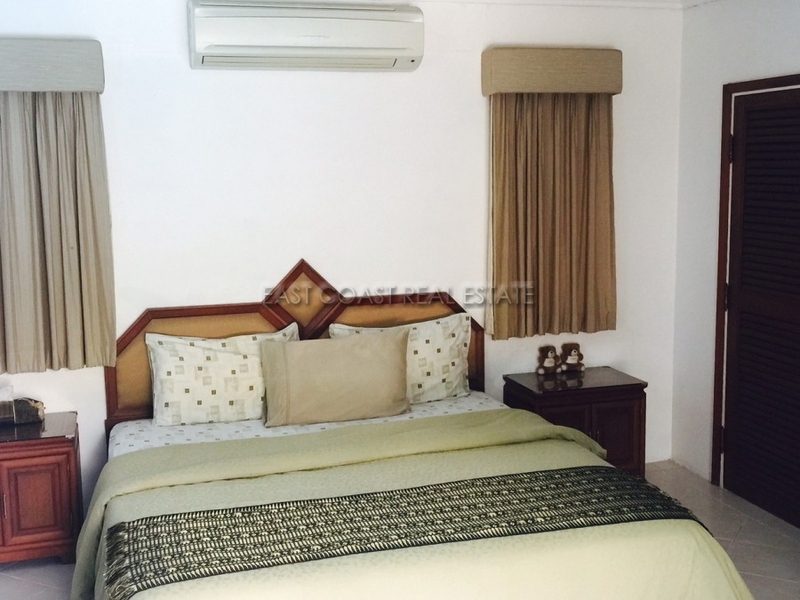 The location is great and close to all Pattaya local amenities, i.e. beaches, markets, malls and etc. It is 60 sq.wah plot (or 240 sq.m.) 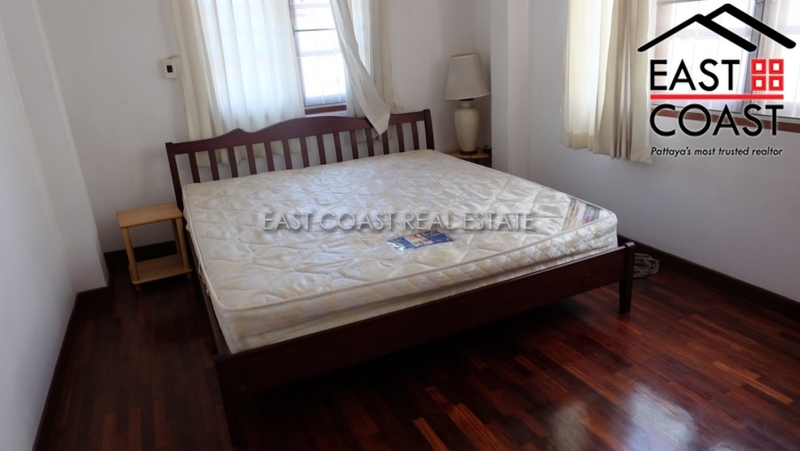 and is an ideal for someone who looks to live in the city center. The house has 3 bedrooms with 2 bathrooms. Kitchen room and large open plan living area. There is a roof terrace available here as well. Also providing private swimming pool and car park. SALE inThai ownership with transfer fee & taxes at Land Office is split 50/50 between seller & buyer.